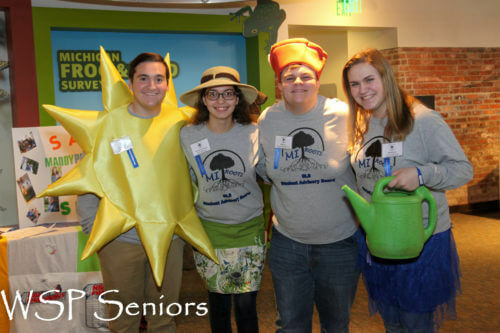 The SAB represents Michigan youth-led prevention and safety programs from the 300 high school and middle school chapters which have 20,000 members. 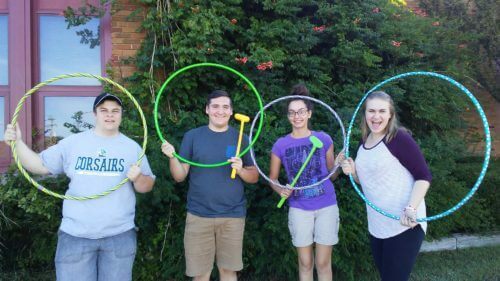 Leadership skill building, peer education, and healthy choices are the focus of the board. 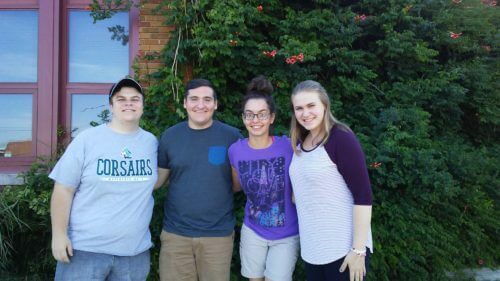 The SAB is comprised of five to twenty student leaders who take a stand against alcohol and other drug use among young people. 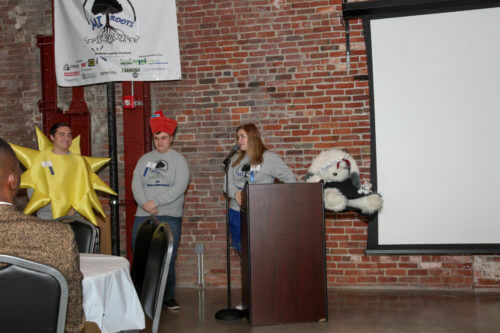 They are trained by SLS to teach prevention skills, driving safety, peer leadership, life skills, and how to engage in community service to their peers and younger students. 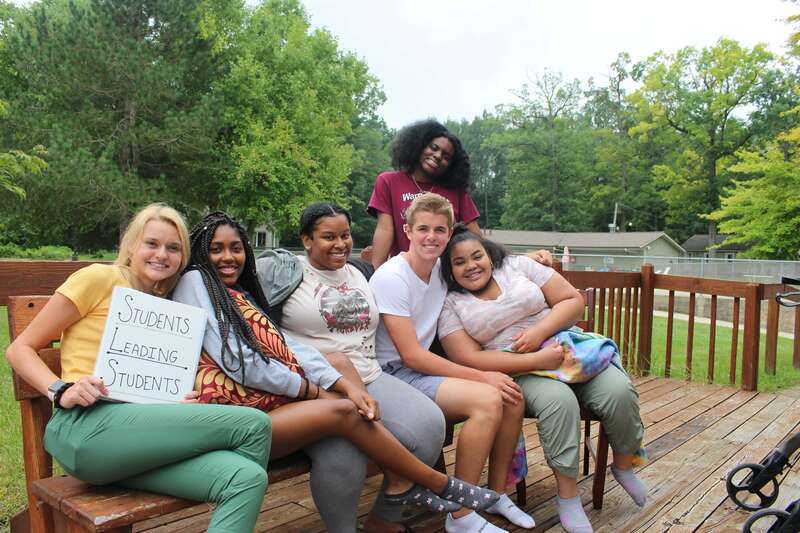 Apply to the 2019-2020 Today! 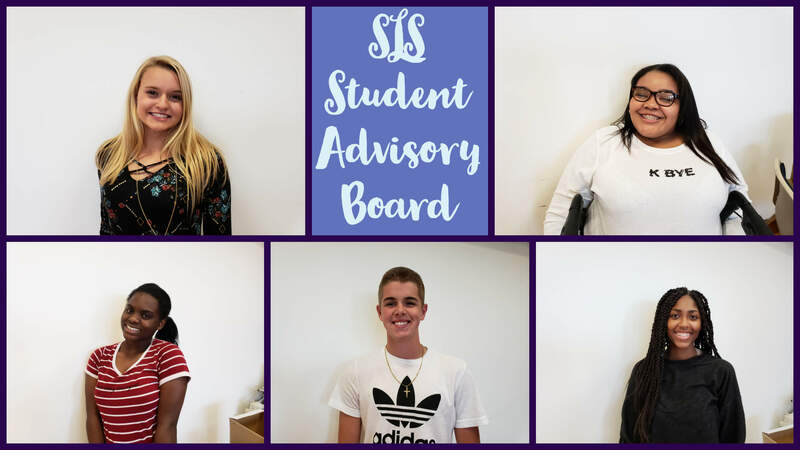 The Student Advisory Board is dedicated to creating a healthy, happy, safe, and secure environment in our schools and communities. 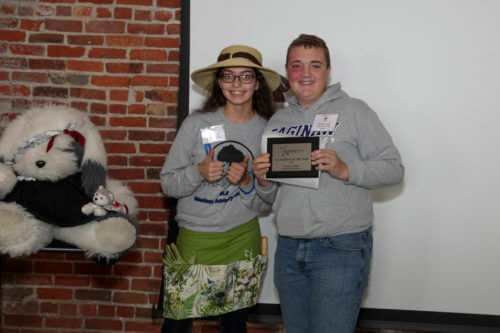 We accomplish this through promoting youth involvement, organization of the network, building partnerships, and friendships. We encourage leadership, safe driving, and substance free behaviors, we include all individuals who support these values. We also recognize the harmful effects of alcohol and other substances, and the dangers of driving distracted. We encourage the expansion of our purpose to include activities that contribute to the positive development of our peers and future generations. 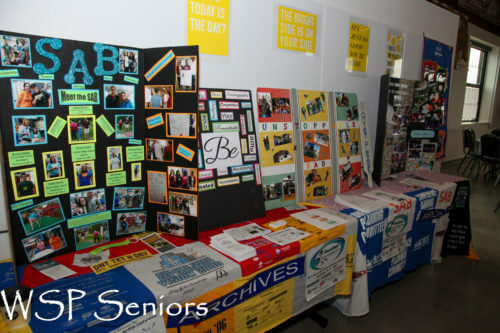 Developed agendas, workshops, speeches, events for 40 State Conferences for 200-1,000 students from 25-100 high schools. Presented: Search Institute International Conference, Office of Juvenile Justice and Delinquency Prevention (OJJDP), National Student Safety, National Safety Council, National Council of Black Educators, National Gamma Phi Delta Youth, and Center for Substance Abuse Prevention. Developed and co-advised STAND middle school chapters. 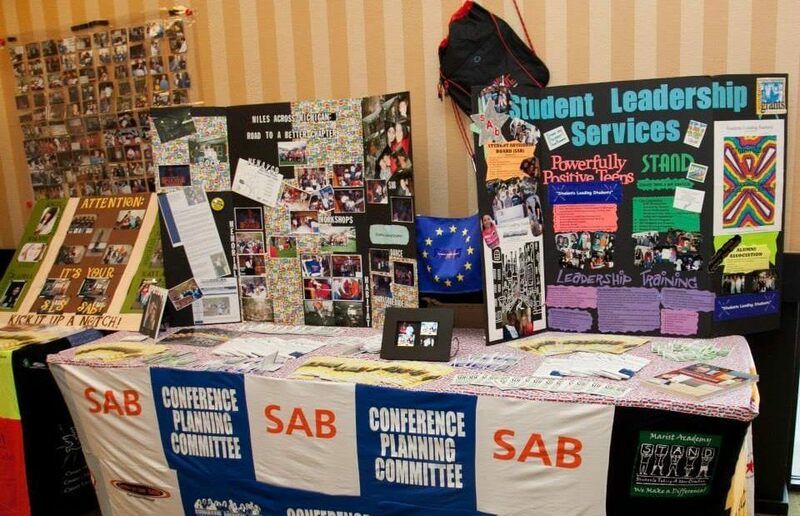 Planned five STAND State Conferences. 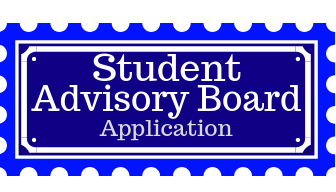 Are you a High School Student interested in joining the Student Advisory Board? Fill in your details below and we will send you the application package.